D.C. lawyers performed more pro bono work in 2017 than any previous year, according to the D.C. Bar Pro Bono Initiative Report, an annual survey by the D.C. Bar Pro Bono Center. WASHINGTON — Some of the most prominent law firms in the nation are either based in D.C. or have offices here, but it’s not always about billable hours. The report tallied 916,850 hours of pro bono work at 59 D.C. law firms last year. The D.C. Bar Pro Bono Initiative was launched in 2001 to encourage law firms to devote more time to pro bono legal services. It sets a goal for law firms of 60 to 100 hours or 3 percent to 5 percent of billable hours for pro bono work. 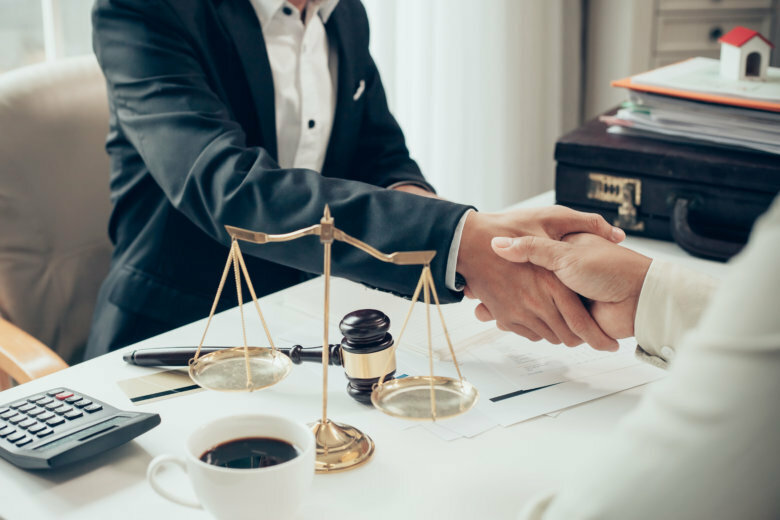 “We have an incredibly strong pro bono culture in the D.C. legal community, and scores of law firms have committed significant resources to helping close the access to justice gap,” said Rebecca Troth, executive director of the D.C. Bar Pro Bono Center. “But while the results of this year’s survey are encouraging, the need for pro bono help for individuals and families in our own community remains overwhelming,” she said. Pro bono hours represented an average 5.1 percent of billable hours at the law firms that participated in the survey. The average pro bono hours per attorney last year was 90 hours. Attorney participation in pro bono legal services was 80 percent in 2017, according to the survey.